Energy Bites will change the way you snack forever! A great alternative to cookies and candy bars. This healthier snack alternative is also no-bake, can be gluten free and totally customizable to any diet. If you are already a fan of energy bites, I have so many new recipes for you that are going to knock your socks off! 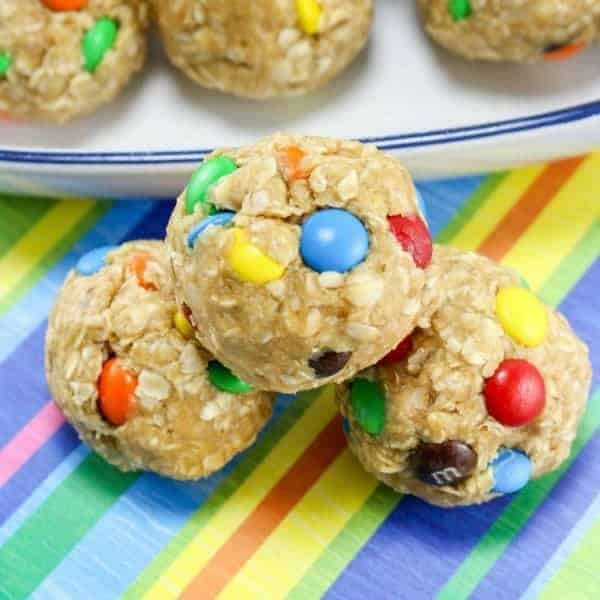 You guys loved the recipe for monster cookie energy balls and today I’m sharing a fabulous collection of energy ball recipes that are creative, delicious and just oh so good! If you’ve never tried an energy bite before, be prepared to be wowed and to up your cool mom game in no time flat. 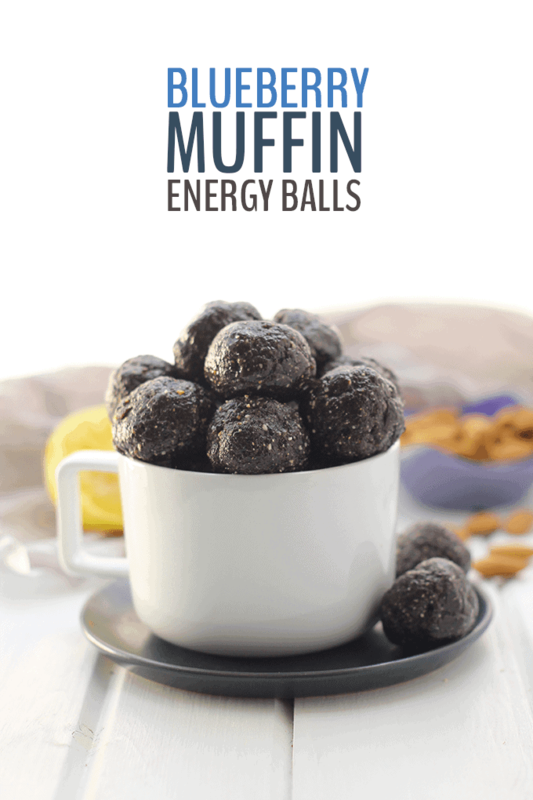 These energy ball recipes are that good! What are energy bites / balls? Energy bites are small bite sized snacks that you can make in your own kitchen to replace all of those pre-packaged and processed snacks you buy from the store. In only a few minutes, you can create your own energy balls that are delicious and packed with protein and healthy ingredients. They require no baking and are delicious for breakfast, snack time and even dessert. You are going to love them if you’ve never tried them! What makes energy bites so great? Energy bites are a great alternative to sugary snacks. They are homemade, so you know exactly what goes in them. This is a fabulous solution when you are trying to cut out processed foods. These are healthy and delicious options for those who are gluten free and/ or have nut allergies. You can enjoy all the yumminess of sweets with options like chia seed, protein and other nutrition dense ingredients. A great alternative to cookies and candy bars. They are also no-bake and so simple to make ahead. No heating up the kitchen or standing in front of a hot stove all day! I love to keep them in my freezer for a quick grab-and-go snack to help get me from lunch to dinner! 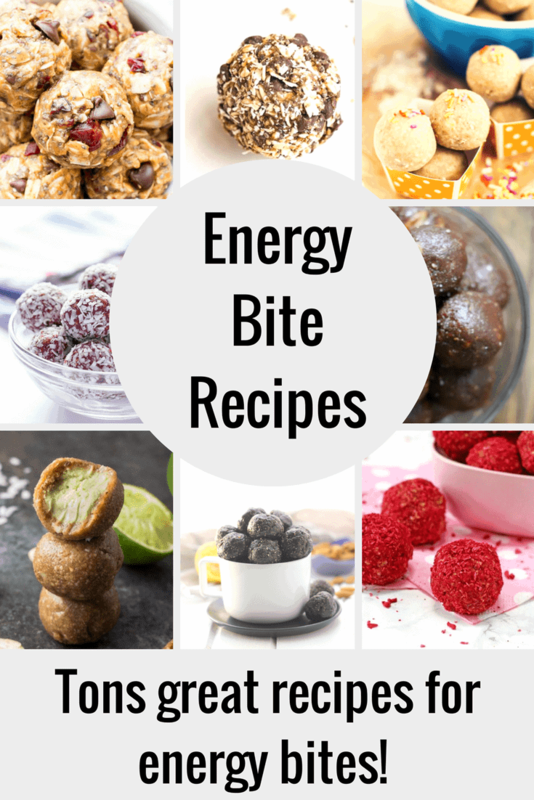 The ideas for recipes to make energy bites are endless, but I’ve seen a few on Pinterest that look absolutely amazing. I’m sharing my yummy findings with you all. I hope you see a few you’d like to try out… I think you’ll have a hard time limiting it to just one. They all look SO good! My Fussy Eater has created a recipe for Raspberry & Coconut Energy Bites that I think even the pickiest eater would enjoy! 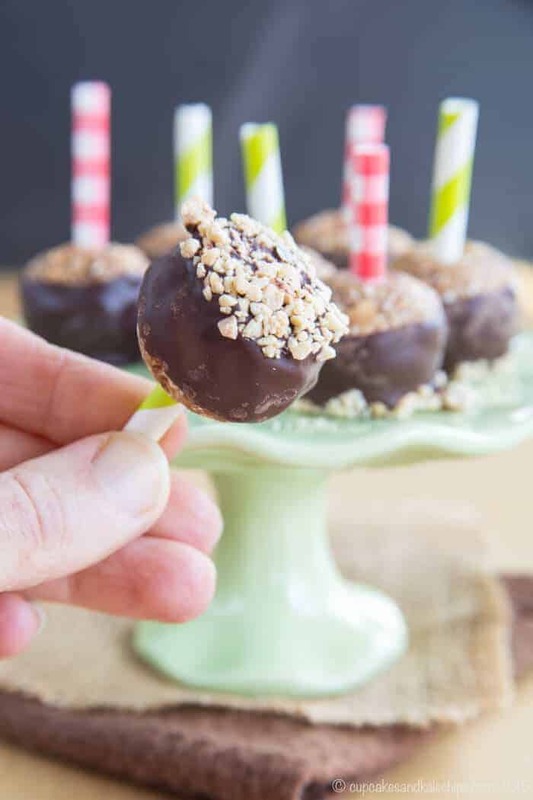 These chocolate dipped caramel apple energy bites are a favorite in our house. These are perfect lunchbox treats. We love serving them in the fall as an alternative to caramel apples. This version is healthy and sweet and just perfect! Need a little burst of caffeine with your energy bite? Try out this recipe by My Kitchen Love. These Mocha Momma Bites are packed full of goodness, a hint of caffeine and they are vegan and sugar free, too! Physical Kitchness has a dreamy recipe for their Paleo Key Lime Pie Energy Balls and they look yummy enough to eat as a dessert. Don’t you love something that is healthy and super delicious like this? No bake cherry chocolate chip chia energy bites… a long name and equally full in taste I bet. 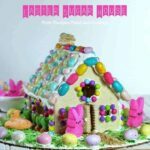 The Beaming Baker shares this vegan, gluten free, dairy free treat that you can mix in one bowl. I love minimal clean up, don’t you?! The Wholesome Dish has prepared these wholesome, but oh-so-delicious raspberry zinger energy balls. The have both whole almonds and almond butter and I really can’t wait to try this one out! Get ready for a magical treat… unicorn energy bites by Fitful Focus. 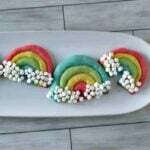 The kids will go crazy over these rainbow delights. Even I, a grown woman, think they are rather cool. These are no bake, gluten free and peanut free, too! Wake up to these scrumptious blueberry muffin energy balls by The Healthy Maven. Have a craving for a candy bar? Try a salted caramel turtle energy bite like this recipe by Organize Yourself Skinny. It is healthier alternative to one of my favorite flavor combos… salted caramel and chocolate! Eat cake batter without the guilt with Desserts with Benefit’s recipe for cake batter energy bites. They require no baking and are filled with goodness and delicious sweetness. 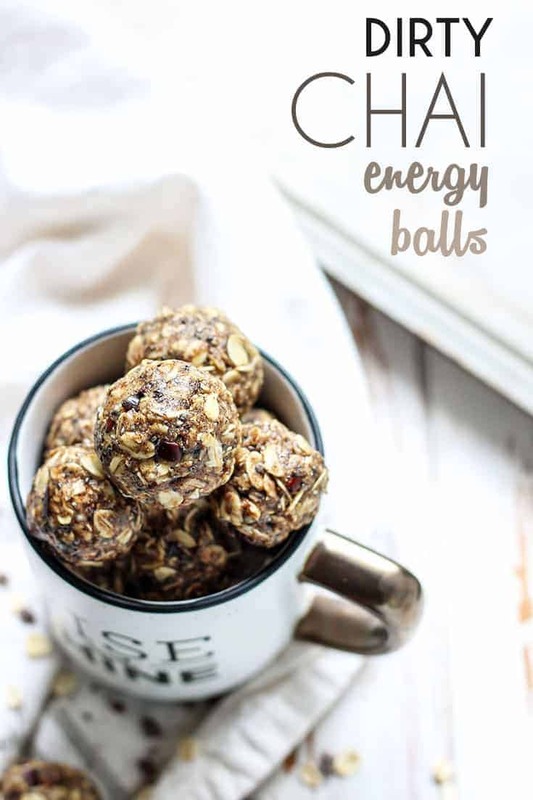 This recipe looks like a blast… dirty chai energy balls by Fit Mitten Kitchen. Rolled Oats, nut butter and a boost of caffeine! No oven or food processor needed and this one is gluten free and vegan! The yummy recipes just keep coming… be sure to check out these delicious energy bite and energy ball recipes, too! 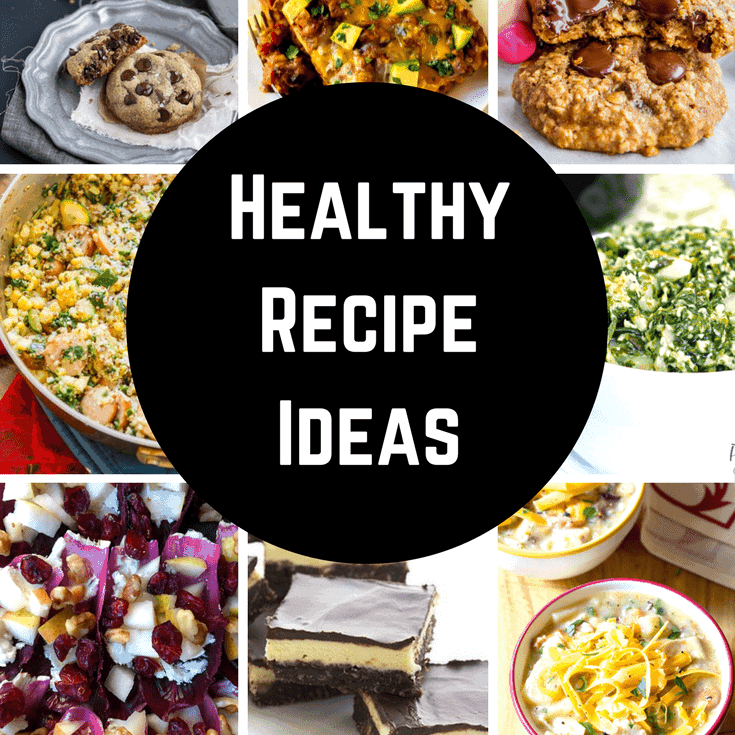 The best healthy recipe ideas that anyone will love! 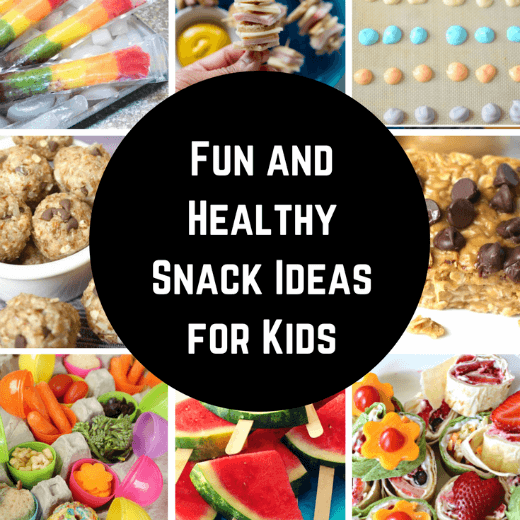 Fun and Healthy Kids Snack Ideas: Your Kid will Love Every One of These!